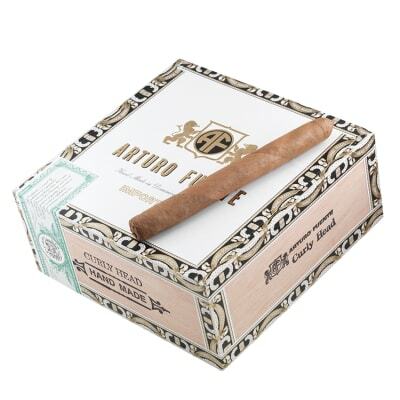 Arturo Fuente Curly Head cigars are a great buy if you want all that great Fuente flavor and quality in an affordable everyday cigar. 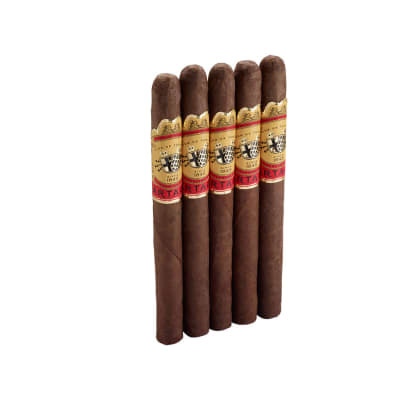 Rolled in rustic Cameroon wrappers, these mild, medium-filler cigars have a smooth, nutty taste and a sweet aroma. Presented in boxes of 40 without bands. 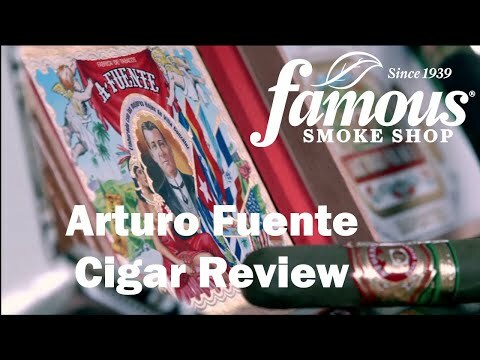 A big favorite of many cigar smokers who want all that great Fuente flavor and quality in an affordable `everyday cigar.' 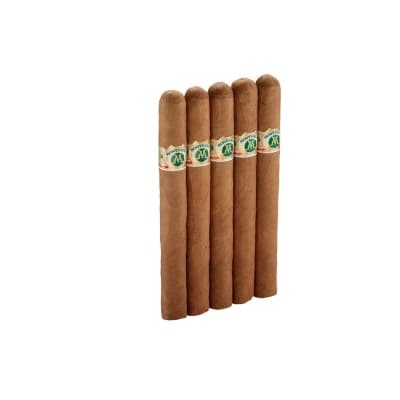 Presented here in an affordable 5-pack, you really get a lot for your money in these mild, mixed filler, hand rolled cigars with the smooth, nutty taste. A great value! I was very impressed with the Arturo Fuente Curly Head. Very smooth with a slight sweet tasting flavor. Cameroon wrapper is a PLUS, because I am a big fan of Cameroon wrap cigars. 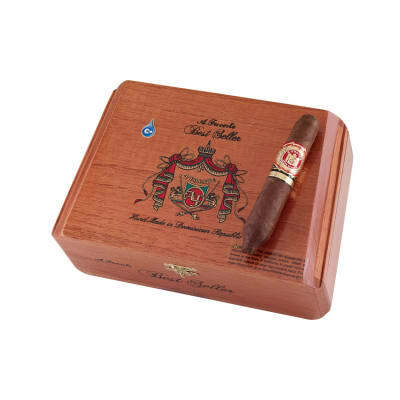 This cigar will definitely be added to my go-to list for filling the humidor. Price is very attractive as well!! Great taste, easy to smoke. Price is nice too. One of the best cigar buys you can make. Always enjoyable and you can t beat the price.